Professor Christian Daniels will discuss the relationship of Dr Needham’s concepts of the universality of modern science and civilisation to post 1980s approaches that emphasize the production of knowledge related to science and technology in social and political contexts. He will then discuss how homogenisation in our global age is eroding the old concept of civilisation since Dr Needham wrote Science and Civilisation in China. Professor Daniels will cite examples from his own and others’ research on pre-modern China and Southeast Asia to illustrate how the notion of technologists working to solve similar problems in different cultural contexts diminishes the significance of the civilization content of technological solutions, and to suggest what we can learn by rethinking the broad issue of how technology has changed history. 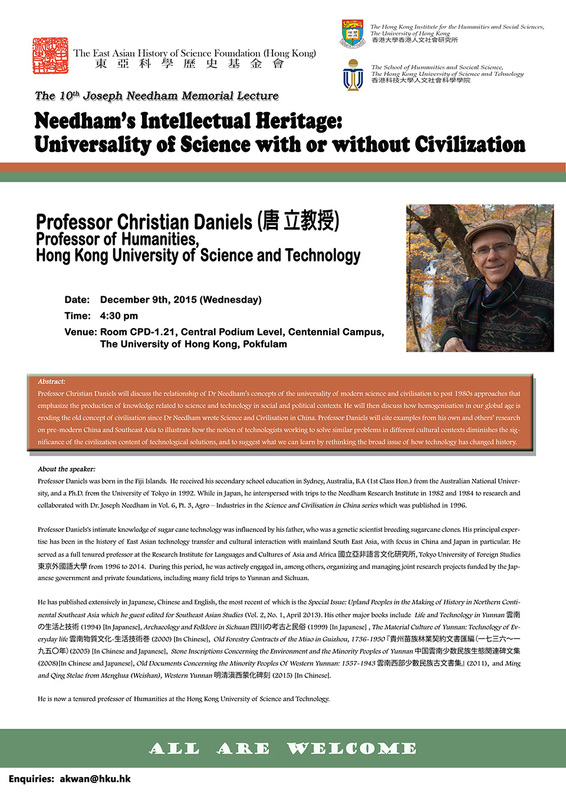 Professor Christian Daniels will discuss the relationship of Dr. Needham’s concepts of the universality of modern science and civilisation to post 1980s approaches that emphasize the production of knowledge related to science and technology in social and political contexts. He will then discuss how homogenisation in our global age is eroding the old concept of civilisation since Dr. Needham wrote Science and Civilisation in China. Professor Daniels will cite examples from his own and others’ research on pre-modern China and Southeast Asia to illustrate how the notion of technologists working to solve similar problems in different cultural contexts diminishes the significance of the civilization content of technological solutions, and to suggest what we can learn by rethinking the broad issue of how technology has changed history. 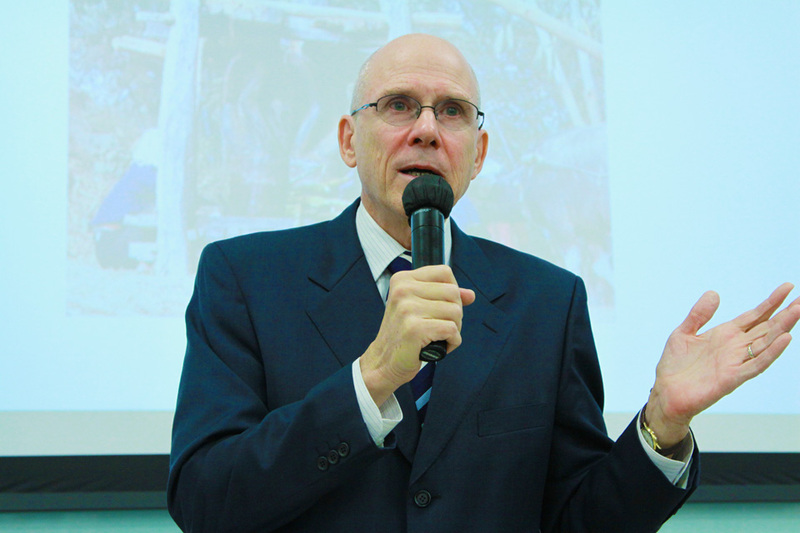 Professor Daniels was born in the Fiji Islands. He received his secondary school education in Sydney, Australia, B.A (1st Class Hon.) from the Australian National University, and a Ph.D. from the University of Tokyo in 1992. 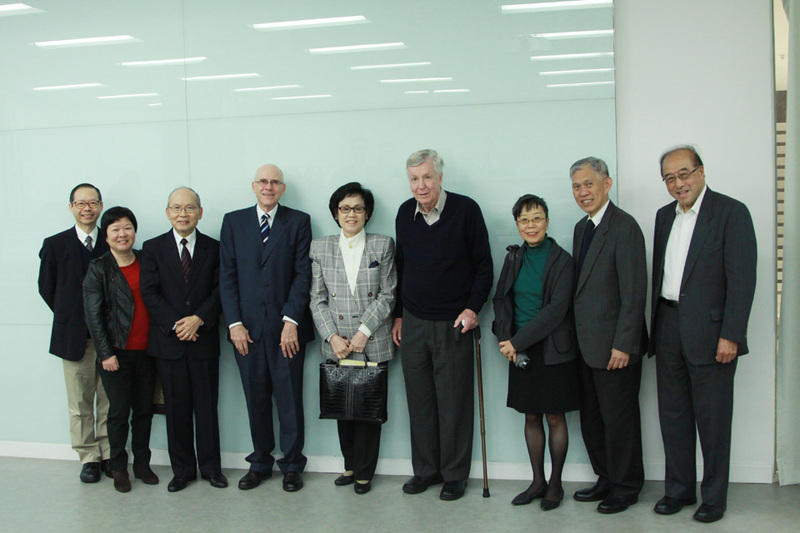 While in Japan, he interspersed with trips to the Needham Research Institute in 1982 and 1984 to research and collaborated with Dr. Joseph Needham in Vol. 6, Pt. 3, Agro - Industries in the Science and Civilisation in China series which was published in 1996. Professor Daniels’s intimate knowledge of sugar cane technology was influenced by his father, who was a genetic scientist breeding sugarcane clones. 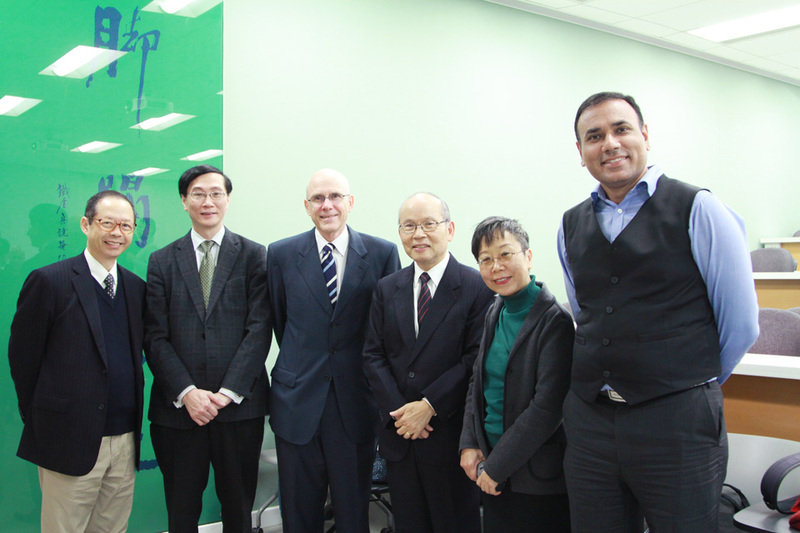 His principal expertise has been in the history of East Asian technology transfer and cultural interaction with mainland South East Asia, with focus in China and Japan in particular. 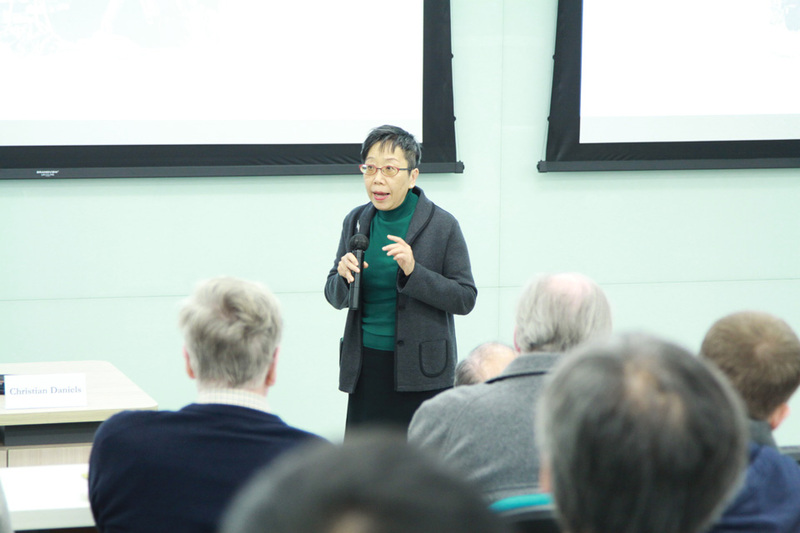 He served as a full tenured professor at the Research Institute for Languages and Cultures of Asia and Africa 國立亞非語言文化研究所, Tokyo University of Foreign Studies 東京外國語大學 from 1996 to 2014. 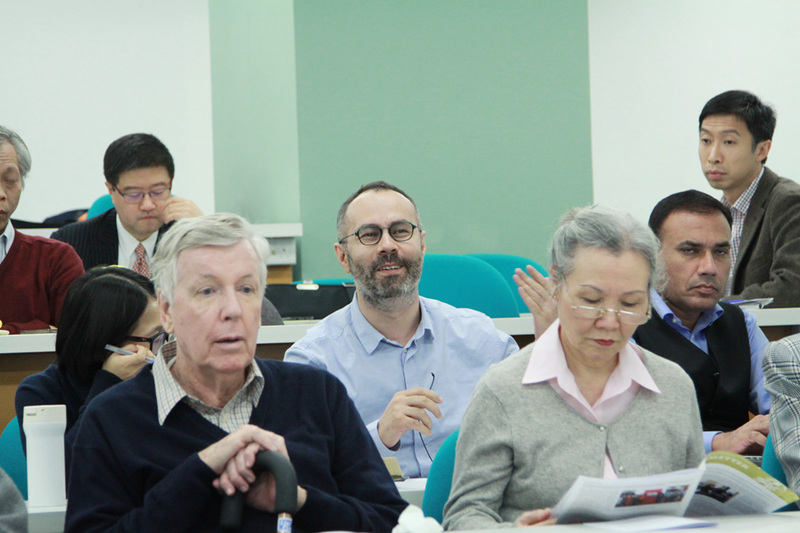 During this period, he was actively engaged in, among others, organizing and managing joint research projects funded by the Japanese government and private foundations, including many field trips to Yunnan and Sichuan. He has published extensively in Japanese, Chinese and English, the most recent of which is the Special Issue: Upland Peoples in the Making of History in Northern Continental Southeast Asia which he guest edited for Southeast Asian Studies (Vol. 2, No. 1, April 2013). His other major books include Life and Technology in Yunnan 雲南の生活と技術(1994) [In Japanese], Archaeology and Folklore in Sichuan 四川の考古と民俗(1999) [In Japanese] , The Material Culture of Yunnan: Technology of Everyday life 雲南物質文化-生活技術卷(2000) [In Chinese], Old Forestry Contracts of the Miao in Guizhou, 1736 – 1950 貴洲苗族林業契約文書匯編(一七三六—一九五0年) (2005) [In Chinese and Japanese], Stone Inscriptions Concerning the Environment and the Minority Peoples of Yunnan 中国雲南少数民族生態関連碑文集(2008)[In Chinese and Japanese], Old Documents Concerning the Minority Peoples Of Western Yunnan: 1557 – 1943 雲南西部少數民族古文書集(2011), and Ming and Qing Stelae from Menghua (Weishan), Western Yunnan 明清滇西蒙化碑刻(2015) [In Chinese]. 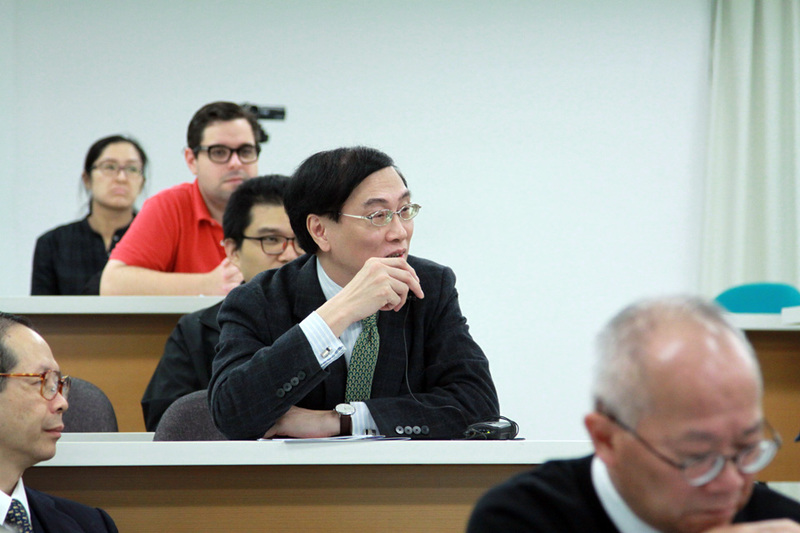 He is now a tenured professor of Humanities at the Hong Kong University of Science and Technology.